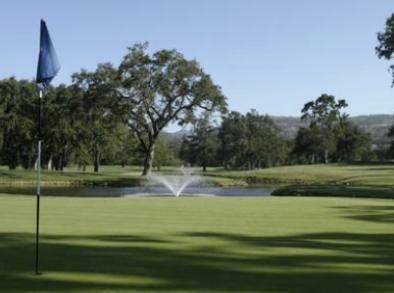 Chardonnay Golf Club, is a Semi-Private, 18 hole golf course located in Napa, California. 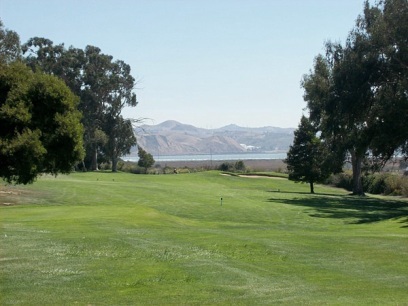 Until 2009, Chardonnay offered 27-holes of championship golf to challenge players of all skill levels, their Lakes, Meadows and Vineyards Courses represent a premier golf destination in the San Francisco Bay Area. In 2009, 17 of the best of the 27 were consolidated and one new hole was added giving Chardonney a new 18 hole golf layout. 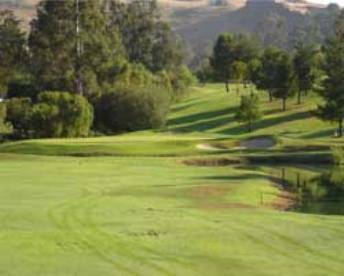 The course winds through 130 acres of Chardonnay and Merlot Vineyards and feature numerous lakes and creek crossing, a wide variety of native flora and fauna. 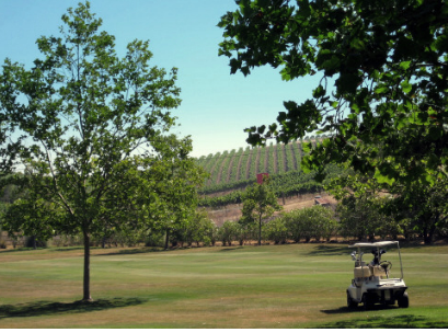 Several areas of the property are designed as wildlife preserves and are dedicated to maintaining wildlife habitat among the vineyards and fairways. Chardonney plays to a par-72 and 6,939 yards from the back (Soverign) tees. Four other sets of tees measuring, 6,570, 6,185, 5,890, and 5,229 yards provide a challenge choice for all skill levels. Convenient location located just outside downtown Napa, tucked in between vineyards. Offers just the right amount of challenge. Greens are a bit smaller than many other courses, so accuracy on approach shots is a premium! Had a great day here. Was able to show up at 7:00 am , and get a tee time as a single. Played a 3:10 round and only saw one group the entire round. It was a little windy , but didn't make for a bad day. Had a great day and hope to go back soon. Course was in good shape for both fairways and firm greens. The sand traps are below par and need to be reconditioned and sand added. Pin placement will determine your approach shot to the green as the aprons are very firm and roll to the pin can be very fast. This is the best time of the year to play this course as the vineyards are beginning to fill out with no houses on the course. It's a real nice, challenging, test of your golf game. The greens are generally narrow and long - kinda kidney shaped. It's important to hit the right spot of the green or you will have a challenging two putt. The fairways are nice - generally wide, but if you are wayward off the tee there are vineyards and lateral water hazards to accept your donations. The staff here are always friendly and helpful. The food is good and the pace of play is perfect. The views from most spots are nice with the surrounding foothills and vineyards. 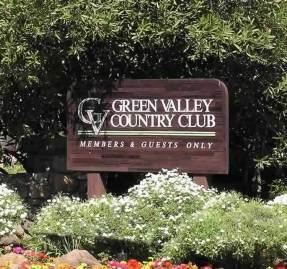 I would say if you are looking for a place to play while visiting the Napa Valley and you don't want to break the bank to play then this course is the place. I always enjoy the challenge it provides and will play here again. 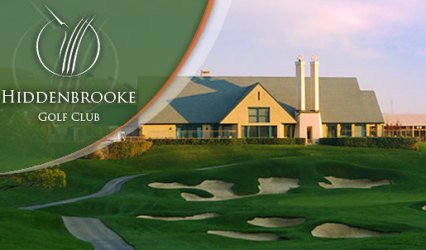 A unique golf experience due to the location. The unique layout of holes is unmatched at any course I have played. 6 par 3's 6 par 4's and 6 par 5's still equals 72. The area the course is layed over is terrific. Definitely can be windy in the Canyon though the day we played it was very calm. 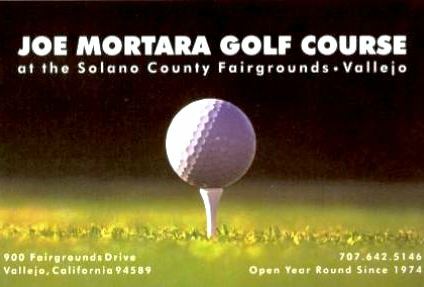 If the course had more money to work with this could really be one of the best courses in the bay area. I paid the super senior rate of $40, my son payed the regular rate of $54, both include a cart. Staff are customer oriented and friendly. Golf holes wind through vineyards, trees, and up and down hills. Views from the hills are very nice. Very pleasant to play. Beautiful setting, would play it again. 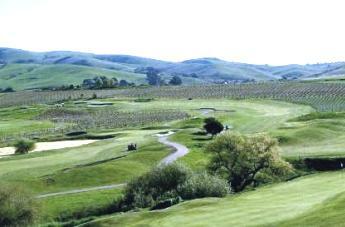 Over the years, Chardonnay has gone from 36 holes to 27 holes to 18 holes. In the move from 27 to 18, they butchered the course. What is now the front nine is 5 holes from the Vineyards nine and 4 holes from the Lakes nine. The choice of holes appears to have been made to allow the most acreage to be converted to vineyards, rather than any consideration of the coherence of the golf course which would result. There is no reason to play Chardonnay when Eagle vines (which includes the 9 best holes from the old Chardonnay Shakespeare course) is right adjacent. I don't think Chardonnay will go from 18 to 9 holes. Rather, within a year or two they will probably give up altogether and just convert the whole thing to grapes. We play here quite often since the price is pretty good for a good quality course like this. Also, has 27 holes. I really enjoy playing this course. I suggest playing all 27 holes early. Beautiful, beautiful, beautiful. Enjoy the six-tiered, 75 yard wide green on #6. Not many courses in the bay area more enjoyable than this. 27 hole course with rotating nines. My preference is the Lakes/Meadows pair. The course is challenging but fair. It is user friendly to players who select the proper tees for their ability.